Veteran Service Dogs What Is A Veteran Service Dog? When people think of “service dogs” they often refer to dogs used to assist people with physical disabilities, such as blindness or limitations in mobility. Veteran service dogs are an extension of this form of assistance, as they are trained to assist people with physical and psychologicalinjuries such as Post-Traumatic Stress Disorder. 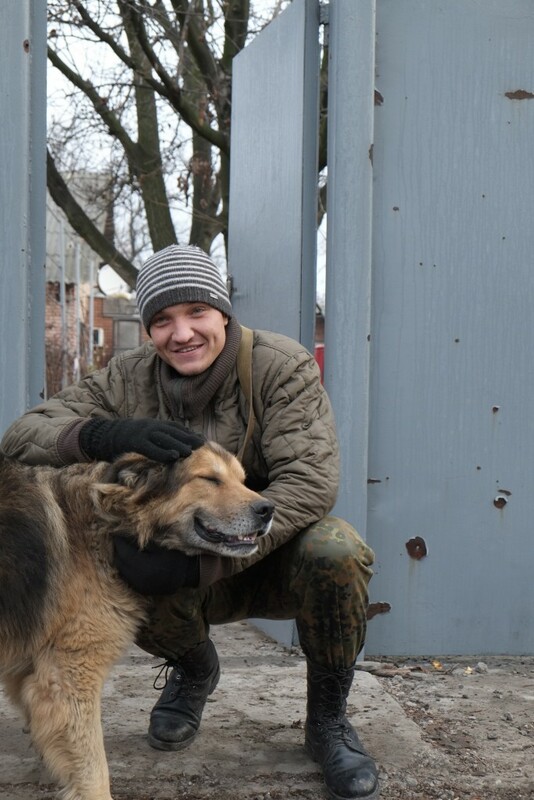 The purpose of the dog is to mitigate the physical or psychologicalinjury of their handler by helping to address his or her physical, emotional, and mental health needs. The relationships that individuals have with their psychiatric service dogs consist of much more than casual interaction; for many, the dogs play an integral role in the treatment and management of their illness or disorder. It is important to remember that a veteran service dog is much more than a well trained dog or companion – it is taught to perform a specified series of functions and forms of assistance geared at managing mental health and mitigating physical disabilities incurred as a result of combat operations. Because each dog is individually prepared for their handler, and given the diverse nature of psychological and physical disabilities which the dog can be trained to address, veteran service dogs must go through intense and prolonged training to be able to meet the specific needs of their handlers. 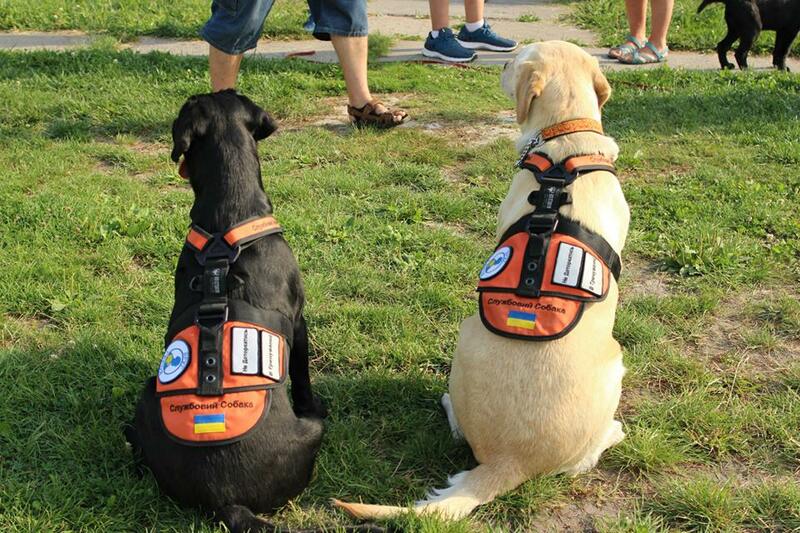 All Hero’s Companion service dogs wearrecognizable orange vests with the Hero’s Companion logo on them. The vest also has “Service Dog” written across it, and patches that say “In Training” and “Do Not Touch.” It is important that you do not touch, feed, or distract the dog while it is wearing the vest, as it is working and must be focused on its handler at all times.